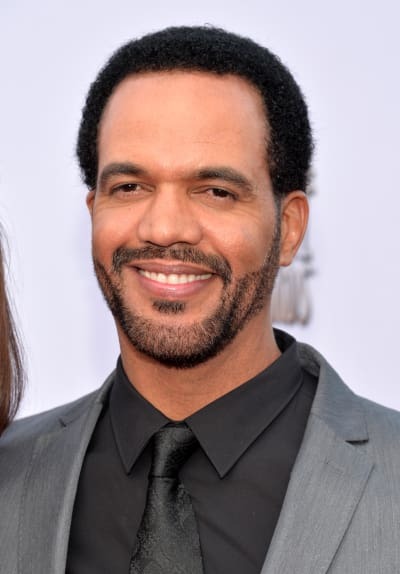 The Young and the Restless is bringing back some fan-favorites to honor long-time cast member, Kristoff St. John, who passed away on February 3. 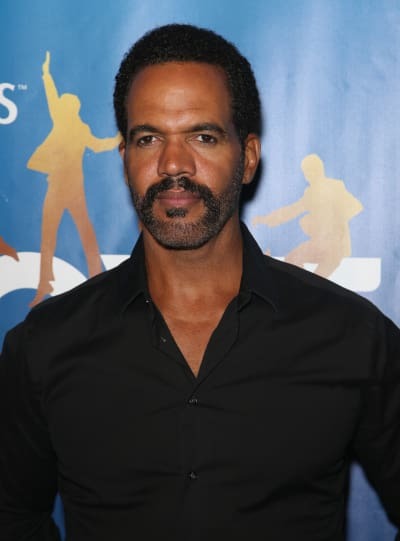 According to EW.com, Shemar Moore will reprise the role of Malcom Winters, the brother of Kristoff St. John's Neil Winters. Moore's return will be for a two episode stint as part of a week-long storyline that will address the death of St. John. Moore has not been on the series since September 2014, so there will likely be a lot of changes in store for Malcolm. The emotional week will kick off April 23 when the characters will learn that Neil passed away, and will find a way to pay tribute to him. Additionally, the Eye network is airing a special tribute episode on April 29 that will have cast members from the past and present gathering to share some of their most vivid memories of St. John. That project will be filled with clips of St. John's most memoral moments. Kristoff had a profound effect on the series, so it will certainly be a difficult week for fans. Among the past actors conifrmed to return for the tribute special are Victoria Rowell and Mishael Morgan, who fans will remember as Neil's wives Drucilla Winters and Hilary Curtis Winters. “We all miss Kristoff immensely and are understandably still in a bit of shock,” executive producer Anthony Morina tells EW. Many fans took issue with the way in which the show paid tribute to the star and character when news of his death broke. After such a long tenure, many thought there should have been more, and it appears the creative forces agree. Having a week-long celebration of the actor and character's life is a lovely way to pay tribute. What are your thoughts on the latest plans for the tribute?